(Lietuvių) UAB "Levendra" - Plevelės, maišėlių, plastiko pakuočių gamyba ir spauda. Our Company was established in 1993. In 1998, we changed our status from individual enterprise to Private Company “LEVENDRA”. All capital of the Company stays in private hands. Currently, Company employs 10 people. Operation capacity grows each year. “LEVENDRA” produces LDPE and HDPE polythene film and bags of various sizes with or without printing. The most considerable part of production is supplied to food industry enterprises. Packing corresponds to all requirements for food packaging. Remaining share of our products goes to textile industrial and other enterprises. 70% of production is realized in Lithuanian home market and 30% – sold abroad: in England and Latvia. 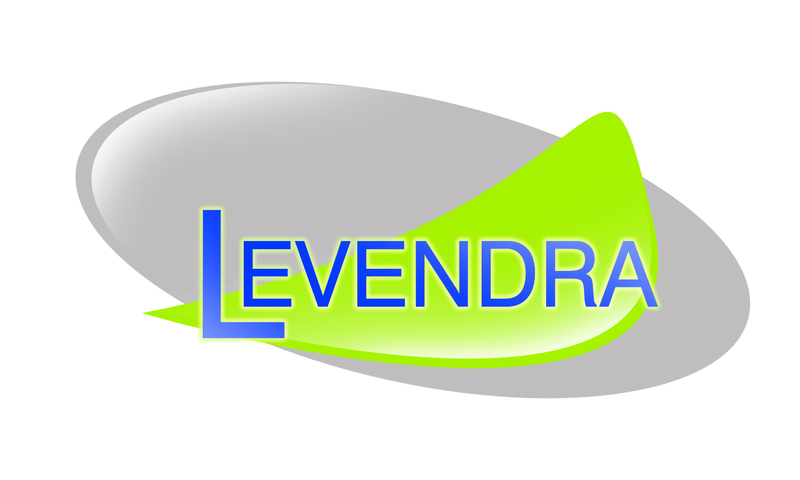 “Levendra” UAB products conform to IST148149955-1:2006 standard requirements. Packaging costs are calculated for every single order. 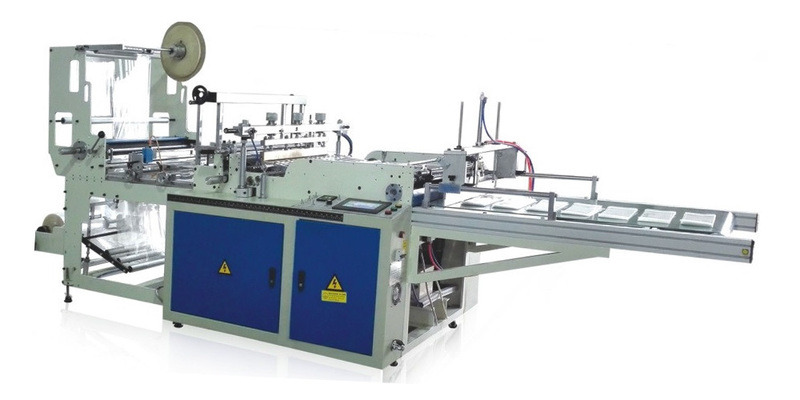 If you are interested in our products, feel free to provide us with information on any interesting packaging by phone or e-mail and we shall contact you ourselves. UAB "Levendra" - Sprendimas: E-project.lt 2018m.